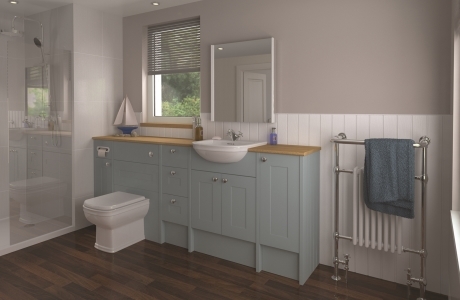 The timeless clean lines of the shaker style enable this range to span the periods of design. 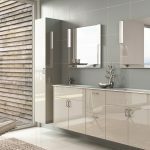 From traditional to contemporary by dressing the furniture with modern or traditional taps and sanitaryware. Available in three matt paint effects colours of Dakar, Kashmir and Fjord as shown.